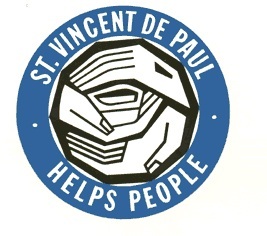 Copyright © 2011 St. Vincent de Paul Catholic Charities Diocese. Superior, WI 54880. All Rights Reserved.